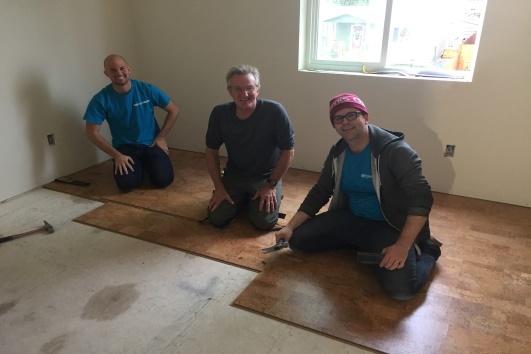 We welcome all volunteers that wish to be a solution to affordable housing in Kitsap County. So whether you've swung a hammer all your life or never held one before, we would love to have you out on site with us! 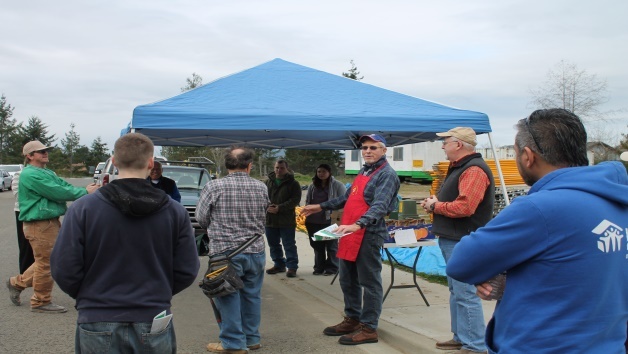 The Kitsap Habitat welcomes volunteers to complete their community service hours. All volunteers are required to attend orientation. 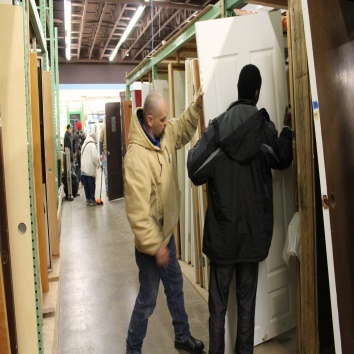 Orientation is every Saturday at 11am in the Habitat Store Annex, 3559 Wheaton Way in Bremerton. 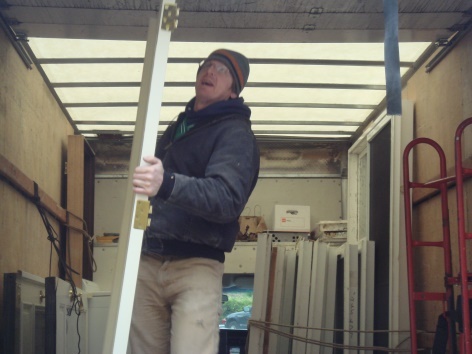 We proudly partner with various businesses and organizations throughout Kitsap County in order to keep all resources available to our community. 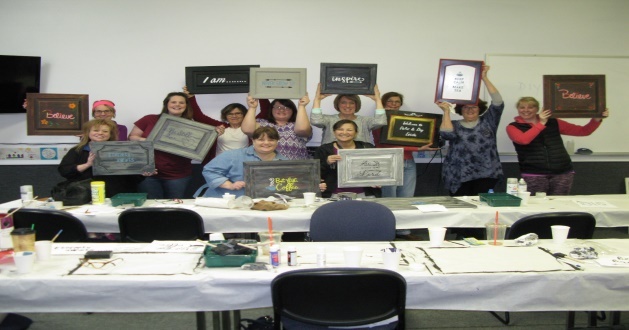 Community members with special needs are welcome and receive on-site training, workplace and interpersonal skills. We often partner with local schools, individuals and training programs. 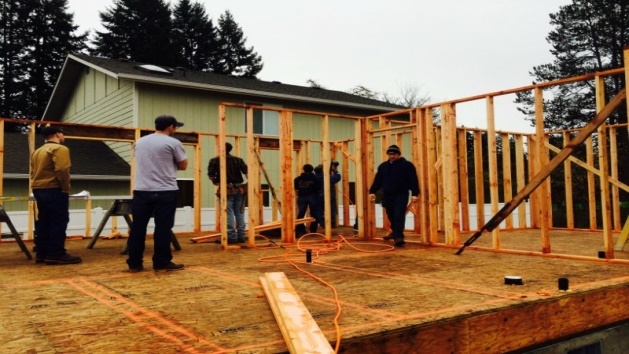 Kitsap Habitat provides on-site training with experienced employees and volunteers. Come on out and brush up on a skill or learn new skills. 90% of our mission work is done by volunteers. Are you knowledgeable or experienced in a skill? Provide a HAND- UP to other community members; become a mentor. Mentorship is the best path to career success and building our volunteer base so we can keep building affordable housing in Kitsap County. Do you love to cook? We are always looking for lunch providers for Saturday volunteers. Lunches don't have to be fancy. After a hard morning building homes with our families, the volunteers in need of nourishment to help them power through the afternoon tasks.